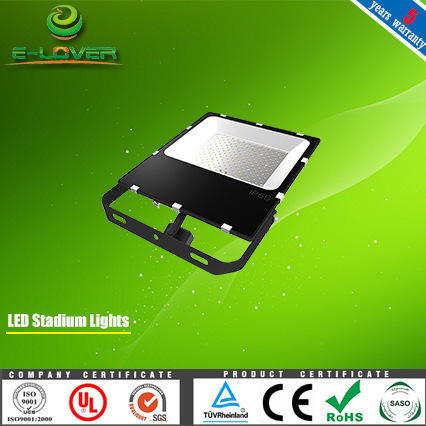 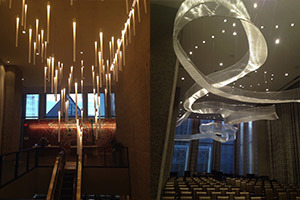 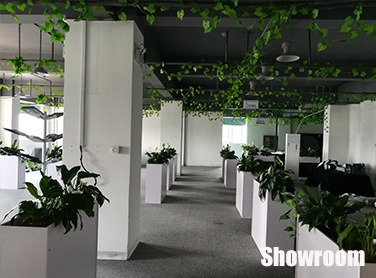 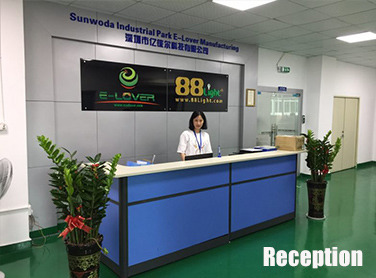 Shenzhen E-Lover Technology Co., Ltd is a Chinese National Hi-Tech Enterprise specialized in LED lighting products, a professional LED lighting manufacturer & supplier in China. 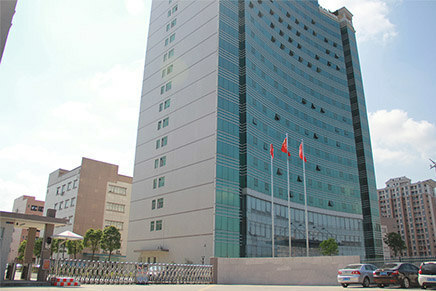 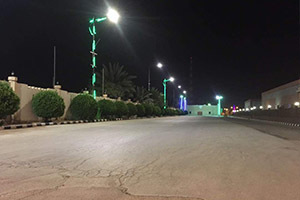 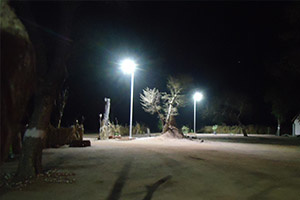 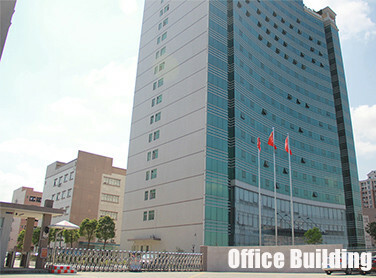 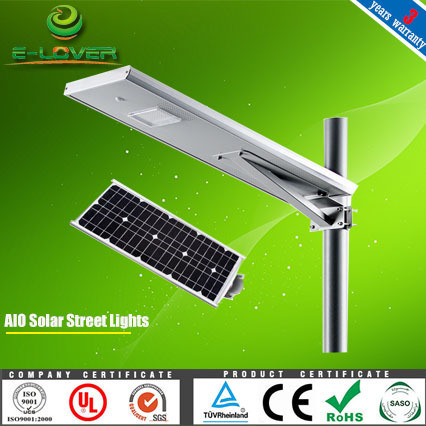 Our products mainly include LED Street Lights, Solar Street Lights, LED High Bay, LED Flood Light, and other full-set lighting solutions for projects. 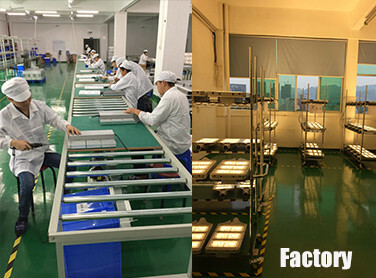 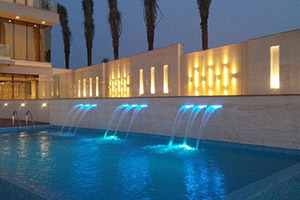 all of these products with good quality, perfect heat dissipation, long life span, low light decay and high luminous intensity, which are widely used for indoor and outdoor lighting. 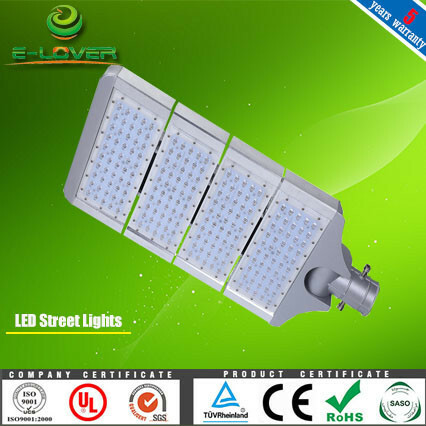 Copyright © 2017-2018 Shenzhen E-Lover Technology Co., Ltd All Rights Reserved.